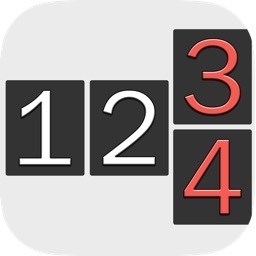 Tally Counter by Pixel Research Labs, Inc.
A simple attractive tally counter. 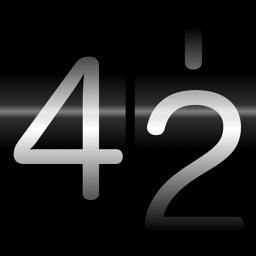 - Apple Watch app, change your counter on your Apple Watch. 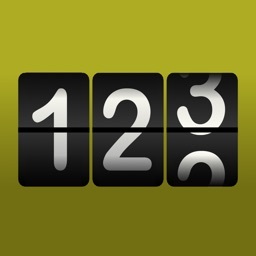 - Today extension, change your counter from your lock screen or notification center. 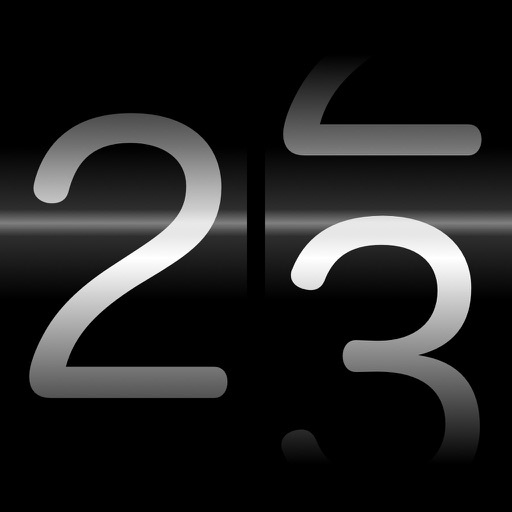 - Increasing and decreasing a count with large, easy to hit buttons. 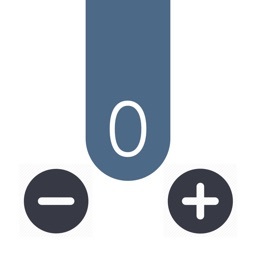 - Counters can be changed to only have a plus button or minus button. - Resetting the count with undo. - Setting a custom reset value. - Setting a custom limit value. - Setting the value of the counter manually by flicking the individual digits. - Option to turn sound effects on and off. - Option for left handed operation. 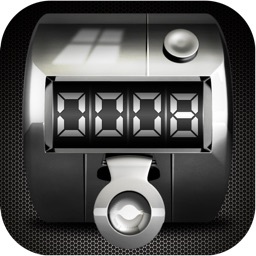 - Option for displaying the count on the app icon. 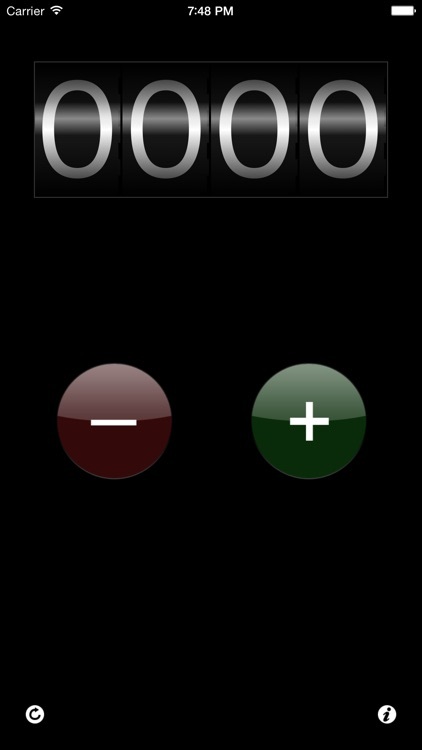 - Option to speak the tally. 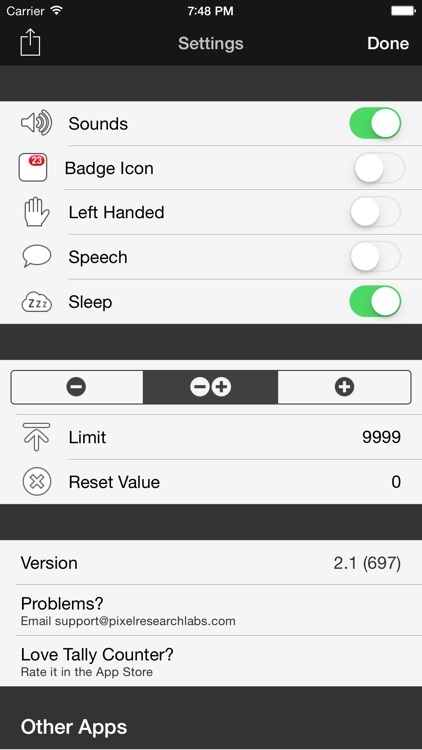 - Option to keep your device from sleeping while Tally Counter is active.